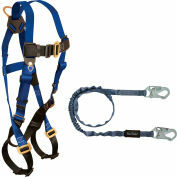 ExoFit NEX™ harnesses are the most advanced harnesses in the industry. 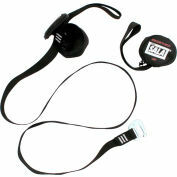 They're the culmination of our experience with ExoFit™ and ExoFit™ XP, ongoing research and the incorporation of new materials and innovative features. 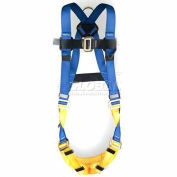 True to our NEX mission, we manufacture these harnesses using materials that won't add unnecessary weight for ultimate comfort. When speed and efficiency are project requirements, ExoFit NEX™ will provide the freedom and confidence to function at your maximum potential. 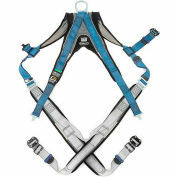 Finally, ExoFit NEX™ harnesses are designed using materials that last. 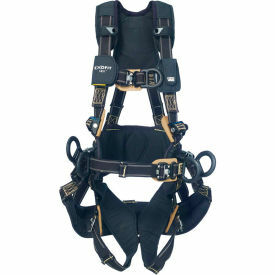 Get into the best, the ultimate comfort, function and durability harness, ExoFit NEX™.